Versatile Long Seeve Option for Mountain Biking. Great for rides in cooler weather where long sleeves are necessary but you want full freedom of movement. The fabric is soft to the touch, wicks well, is breathable and can also take a beating. Can be worn with or without pads. It has a semi-form fit so if you like things loose, we recommend that you size up. 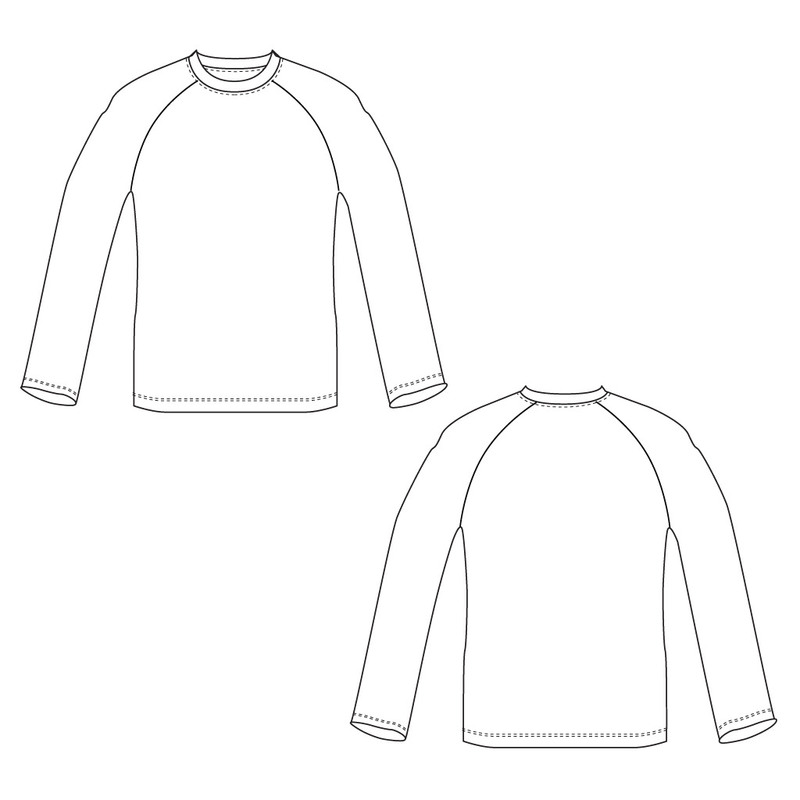 American Race Fit: Our Men's Long Sleeve Freeride Jersey is has a semi-form fit. If you prefer a loose or baggy fit, you will want to size up.